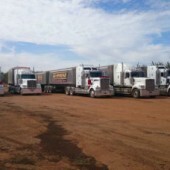 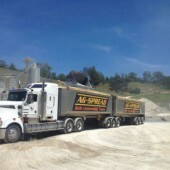 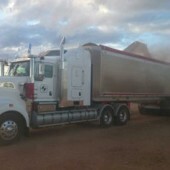 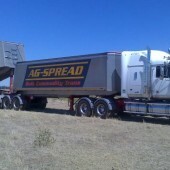 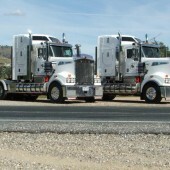 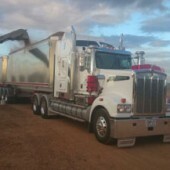 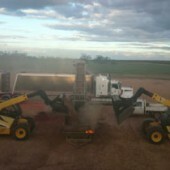 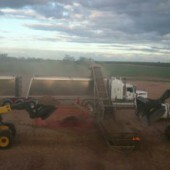 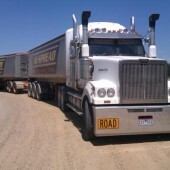 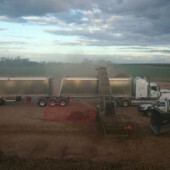 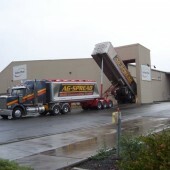 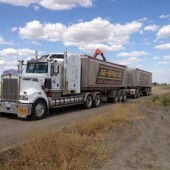 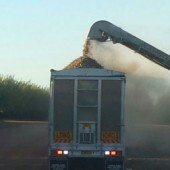 Ag-Spread has B Double and Road train units with the ability to move large quantities of freight weekly, placing our company in a unique position in the market place. 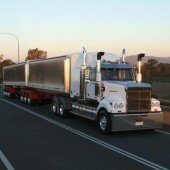 The vehicles are managed by our allocations division and driver manager team. 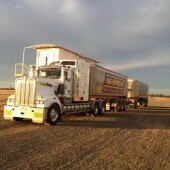 All company vehicles are GPS tracked, so the driver managers know where your load is at any one time. 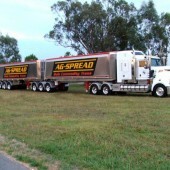 All relevant information i.e. 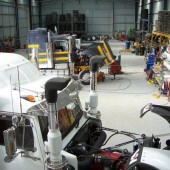 docket numbers and weights are communicated to the customer on line. 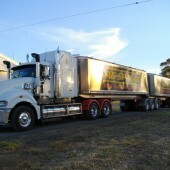 With Mass & Maintenance management we are able to move your freight cost effectively and professionally therefore fulfilling many of your road freight requirements. 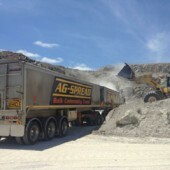 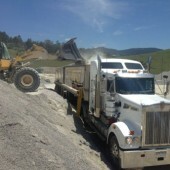 We have extensive experience with all major dry bulk commodities including Quarry / Mining materials, all types of grains, fertilizer gypsum, whether it be loading ex farm, ex depot or bulk handling facility. 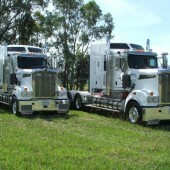 We specialize in shifting large volumes of product when time constraints exist, ensuring the customers demands are satisfied.